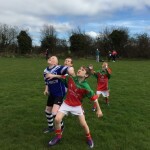 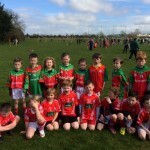 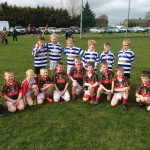 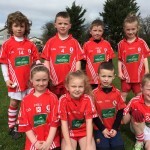 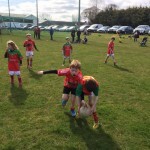 Carlow GAA hosted their first Go Games Blitz Day of 2015 in Carlow Town Hurling Club on a beautiful April afternoon where thirteen football clubs from around the county were in attendance over two sessions which started at 2pm and 4pm respectively. 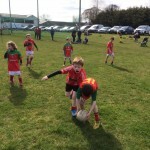 The first session started at 2pm and the second one started at 4pm. 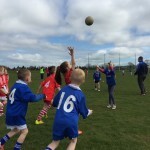 Over 450 boys and girls took part in the day’s activities which saw both full pitches in Carlow Town Hurling Club utilised to the maximum. 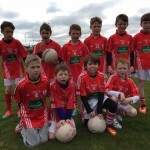 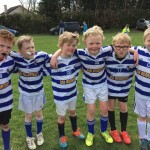 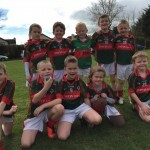 The U8s were on the main pitch with eight games going on at one time while the U 10s were on the top two pitches. 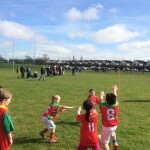 Each child got three fifteen minute games which were played on a full participation and fun basis. 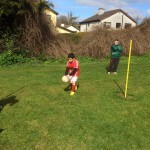 Teams were picked on an even basis of 9-a-side which encourages more ball contact and more fun for the players. 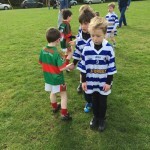 All clubs have now bought into this system which is proving to be a great benefit to all children who take part. 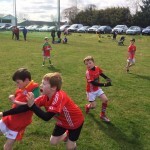 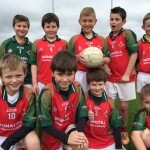 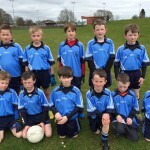 The hurling blitzes will start this Saturday in Carlow Town Hurling Club.